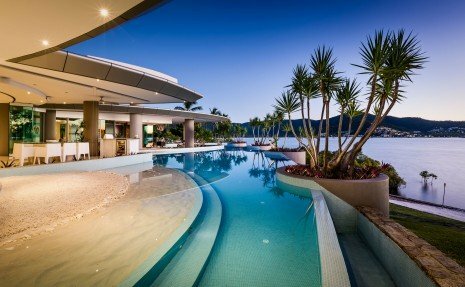 Luxe Houses now offers high end luxury escapes in Queensland. 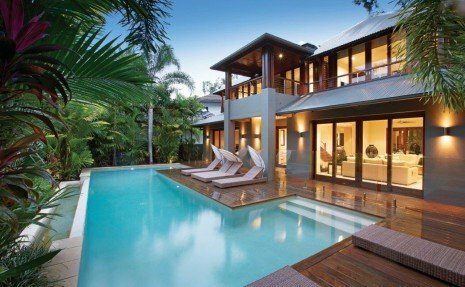 The luxury escapes really try to take advantage of what Queensland is best known for – its laidback, beach lifestyle. While the other states try to incorporate city activities into their services, it’s very different in Queensland. For the most part, activities revolve around relaxing with world class amenities or having kayaks, water rafting or hot air ballooning arranged for you. Instead of visiting cities, you can explore islands or the Great Barrier Reef. The location really takes advantage of its surroundings. On an island of its own, away from public access, this signature property of the Contemporary Hotels Collection is tropical paradise in its purest form. 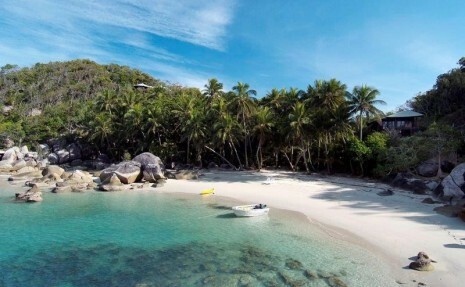 From kayaking to boating and snorkelling as well as close access to Mission Beach & Dunk Island, this island is enjoyed by all but has a hold on being a prime romantic escape. Luxe Houses guarantees ultimate satisfaction for its customers in these luxury escapes. We regard this as our Luxe concierge service. For all the times when you are just tired of doing things in general we have made organised everything so you don’t have to think. We want to make sure you get your money’s worth while also encouraging you to embody what your trip is representing. Enjoying yourself to your utmost potential in holiday houses such as this will do wonders for your mindset and in general. It’s a gentle reminder that there is good as well as bad in the world and there’s nothing wrong with rewarding yourself. The benefits primarily revolve around the surrounding environment. Separation from reality is the aim.